In this issue of Internet2 Cloud Highlights News: what you need to know before deploying HPC to the cloud, DDoS update from Global Summit, Google Cloud Platform enters NET+ service validation, Cisco Cloudlock now available through NET+ program, resources from recent webinars, virtual reality in the classroom, and so much more! See how Higher Ed leaders have aligned to create the NET+ Cloud Platform to deliver operating efficiencies, meet data governance requirements, and better leverage human capital for strategic initiatives. Is your campus looking for ways to support faculty research in compute-intensive disciplines? In this two-part blog post series, learn about the five most important factors that impact how HPC is deployed to the cloud and explore a real world example that delves into the cost and benefits of running HPC workloads in the cloud versus running them on premise. DDoS continues to be a hot topic in the higher education networking community. In this blog post, Nick Lewis summarizes some of the formal and informal discussions that the community has been having around DDoS mitigation activities to more effectively manage this risk for their campuses. 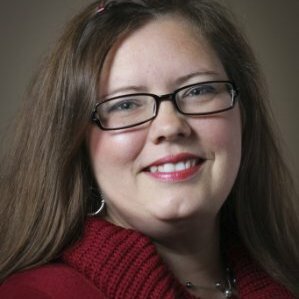 According to a recent survey, about 80 percent of University of Arkansas faculty collaborate with researchers from other universities or government institutions. NET+ Box will help foster such collaborations, bringing the university closer to fulfilling its guiding priorities. In this blog post, Sean O'Brian, Bob Flynn (Indiana University), and MaryBeth Stuenkel (University of Michigan) recap important topics and discussions that took place between 20 campuses at Carnegie Mellon University earlier this month during the NET+ Box community summit. Presentations and other materials from the summit are available to the NET+ Box program subscribers via links in the Internet2 community forum. Interested in learning more about this initiative? Consider joining collaborators from the Universities of Michigan, North Carolina and Pittsburgh at the fifth annual Collaboration summer working meeting in Calgary, Alberta, Canada from July 25 to July 27, 2017. We are excited to announce the entry of Google Cloud Platform (GCP) into NET+ Service Validation led by your colleagues at Michigan State University! 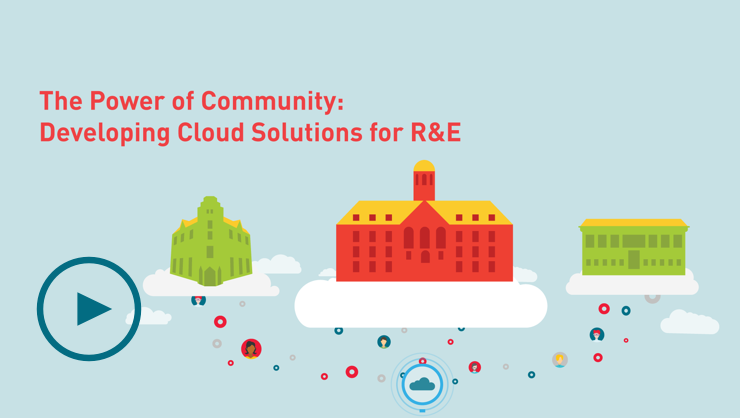 Learn more about how community members are joining forces to help evaluate and validate a number of aspects of the GCP offering, with a special eye to developing capabilities specific to the needs of the research and education community. Congratulations, Joy Lynam! As director of IT Web Development, Lynam manages the creation and implementation of the University’s web-based business systems. Among other projects, Lynam has pioneered the easy-to-use My UD Business portal, which runs on OneCampus. Off campus, Lynam represents the University of Delaware on the OneCampus Advisory Board. The board consists of six Internet2 NET+ service validators and early adopters that are Internet2 members. rSmart recently announced the launch of its first Banner® by Ellucian Connector. This new tool provides the ability to more efficiently create the online concierge tasks within OneCampus by directly importing critical data, reducing keystrokes, and saving time. Read this interview with Chris Collins, founder of the Center for Simulations and Virtual Environments Research at the University of Cincinnati, to learn more about how our community members are working together to help create standards-based, interoperable, and interlinked virtual environments. Instructor Jeff Christen from Cornell University was charged with developing a Masters-level course on “Business Intelligence (BI) Systems” in only three weeks. Working with a Cloud Engineer at Cornell, a plan was developed for a hands-on learning experience. Cisco Cloudlock has continuously demonstrated value for educational institutions through education-specific product developments, including out-of-the-box capabilities to hunt for and secure overly-exposed FERPA and HIPAA information, and is currently deployed at a large number of universities. The ability to tap into the power of this community and drive meaningful collaboration represents the true value of this endeavor, which is clearly demonstrated not only in the exchange of ideas and best practices, but also in the development of new product functionality with security professionals acting as full design partners. This year's Global Summit meeting brought close to 1,000 members from the research and education community to engage in conversations about important and timely technology topics. You can now watch the keynote sessions and presentations that took place in Washington, D.C. from April 24-26. Wondering what the new NET+ Dropbox Education offering is and how to take advantage of it? Watch Lou Kelly, Arizona State's Dropbox Deployment Director, speak about their experience with Dropbox. As announced in early March, Dropbox is available to Internet2 member universities across the country. The Internet2 NET+ peer-driven validation process will ensure the Dropbox Education offering is easier to adopt, optimized for the academic enterprise, and available under the most favorable commercial terms. Did you miss the webinar on May 23 – or want a refresher? Watch the webinar to learn more about how to connect to AWS via the Internet2 Network, as well as high-level network design, how to transfer packets to and from the AWS Cloud, and the basics of Amazon Virtual Private Cloud (VPC), VPNs to AWS, and Direct Connect. Watch Emory University share their success story of using video-based applications to increase adoption nearly five-fold through simplified system access, user training, and an expansion of use cases in just a couple of years. You have an entire community who can help you succeed! Since community collaboration is the hallmark of the Internet2 community, knowing about and engaging with other institutions who have implemented a specific service may be helpful for best practices and benchmarking. Visit the email preferences center to ensure you're connected to all Internet2 updates. In addition to Internet2 Cloud Highlights News, you can also subscribe to specific news on Trust and Identity, Internet2 Events, and Community Update News including Network Corner features, latest network and technical updates, informative articles, and blog posts. Registration is now open! Internet2’s annual Technology Exchange conference focuses primarily on implementation challenges, best common practices, and future directions. Early bird rates now through July 7 - Register Now! 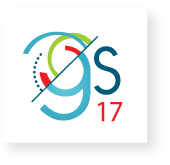 Watch the keynote sessions and presentations from the 2017 Internet2 Global Summit that took place in Washington, D.C. from April 24-26. Watch Lou Kelly, Arizona State's Dropbox Deployment Director, speak about their experience with Dropbox. 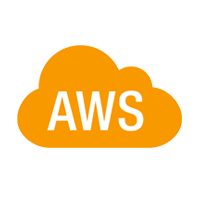 Learn more about how to connect to AWS via the Internet2 Network. Watch Emory University share their success story of using video-based applications.